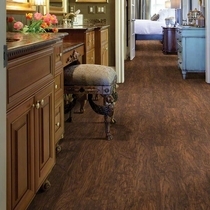 Shaw Array Aviator Luxury Vinyl Plank Pallet Promotion! 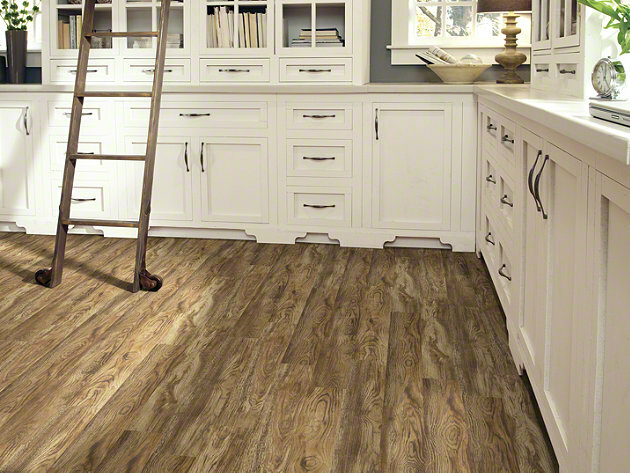 Shaw Array Aviator Luxury Vinyl Plank is provides the look of hardwood flooring with realistic grains, swirls, and knotholes. 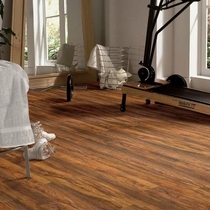 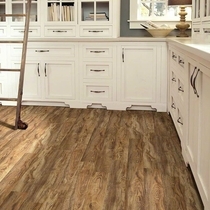 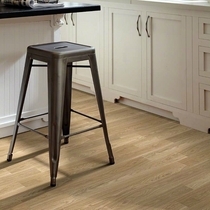 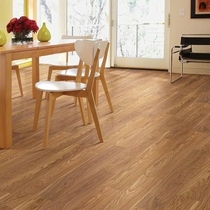 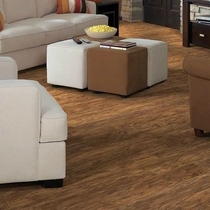 Scratch, dent, and moisture resistant - vinyl planks are perfect for any room in your home.